Lifestyle Kitchens Adelaide has been designing, manufacturing and installing high quality Kitchens since 1959, and together with the use of the highest quality products and finishes, means you will receive a Kitchen that is not only functional and looks great, but will be around for many years to come. 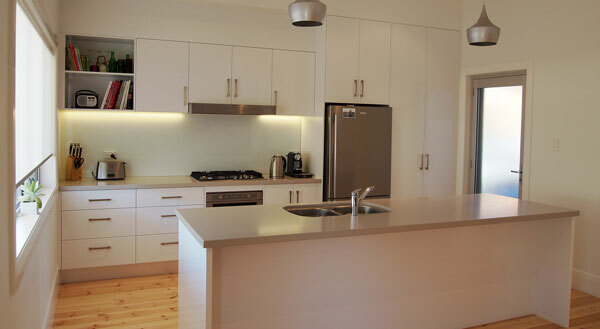 We provide a wide range of kitchen material choices at Lifestyle Kitchens. Whatever you’re after, be sure to come in to our showroom where our Expert team will help guide you through the available choices. We can help you create a design and plan for your kitchen area, or help bring existing ideas to life. Typically, the main choices of your new kitchen will be the material the kitchen doors and bench tops are made from. View our Door Options here, or Benchtop Options here.